Is Common Core A Sinking Ship? Our readers know we don’t really have a position on Common Core, because we generally regard that argument as a dispute over the positioning of the Titanic’s deck chairs. Until there is a wide-open marketplace in education which opens up that industry to disruptive, game-changing innovation as in other, better-functioning industries we don’t see any sweeping policy changes making any real improvement to our failed public schools. That said, most of the arguments and accusations made against Common Core seem either stupid, dishonest or at least off-the-mark in trying to turn a bunch of standards into a federally-controlled curriculum. Across the country, support for Common Core is crumbling in many states. Multiple states have either repealed or delayed Common Core, and many states are debating whether to repeal or delay Common Core. 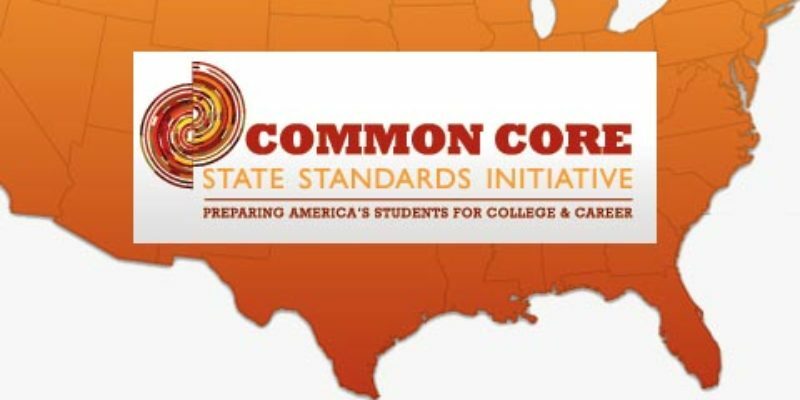 Three states have repealed the Common Core State Standards (South Carolina, Oklahoma, and Indiana), one state has delayed the standards (Pennsylvania), and 32 states introduced legislation against the standards (1 in 2013 and 31 in 2014). Several states have passed bills that establish commissions that can repeal or alter the standards in the near future. Three states have delayed using Common Core aligned testing (Missouri, Massachusetts, and New York), 16 states have withdrawn or are in the process of withdrawing from one of the two testing consortia, and 28 states have introduced legislation against the testing consortia. Several states have had or are currently having legislative hearings on the tests. Overall, over 80 pieces of legislation have been introduced against Common Core, the testing consortia or both. At least 10 Governors have issued Executive Orders against the standards, testing consortia or both. Additionally, a recent poll by Education Next said teacher support for Common Core is souring. According to the poll, 76 percent of teachers supported Common Core one year ago, but the portion of teachers who support Common Core today has now declined drastically to 46 percent. Additionally, the number of teachers who oppose Common Core has more than tripled, moving from 12 percent up to 40 percent.